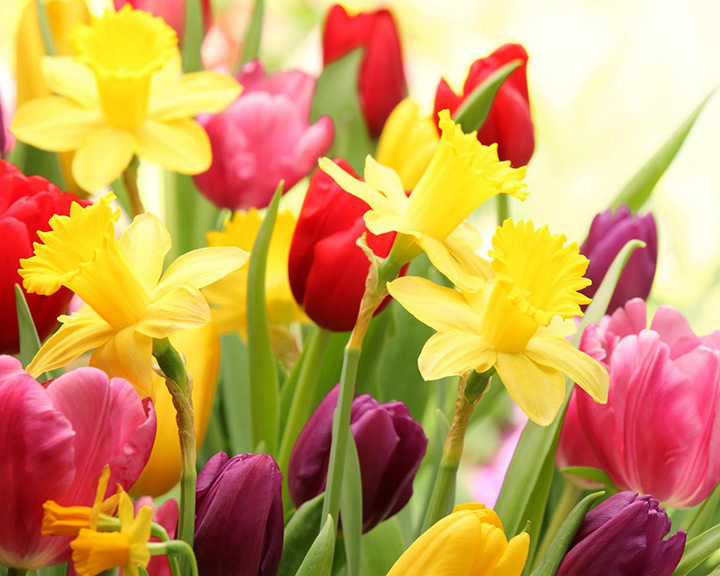 Plant primulas, polyanthus, pansies, pots of dwarf irises, miniature daffs, muscari– they are all hardy enough to be outdoors now. As soon as winter flowering shrubs are finished flowering they can be pruned back. Roses are traditionally pruned from early March.